MJS Logistics, LLC. was founded in 2006 by Mark Schieferstein. Mark decided to expand his transportation company to include a logistics side to offer expanded services to his existing customers and bring his vision of providing excellent customer service to new customers. MJS Logistics is also committed to excellent customer service. We believe that a positive attitude is an essential component to business here at MJS Logistics. Beyond offering excellent customer service and a positive attitude, we will provide you with competitive rates, experience and reliability to ensure your products get to their destination safely and on time. MJS Logistics, LLC. does not want to be just another brokerage. We are willing to go the extra mile to keep our existing customers happy and creating new customer relationships out of honesty and integrity. We want to make the process of moving freight more pleasant for everyone involved. Let MJS Logistics handle the headache of finding a quality carrier, negociating rates, and tracking your shipment from pick up to destination. We are here to make your job easier. Our knowledge and experience in providing transportation services combined with a positive and ethical work environment, makes MJS Logistics different from other brokerages. We take the time to understand your transportation needs and also the needs of the carriers we deal with, so that we can better match the right carrier to do the job! .....we can find the right carrier with the right equipment! We also deal with full or partial loads. We will work hard to find a carrier with the best rate to haul your freight whatever your needs may be. MJS Logistics also specializes in moving over-dimensional and over-weight freight! If you need to move over-dimensional or over-weight freight, than call us. We will base the quote on current lane rates, availability and cost of permits. Details are very important in determining the cost of moving over-dimensional and over-weight freight, so when requesting a quote, make sure you provide all the dimensions and weight. 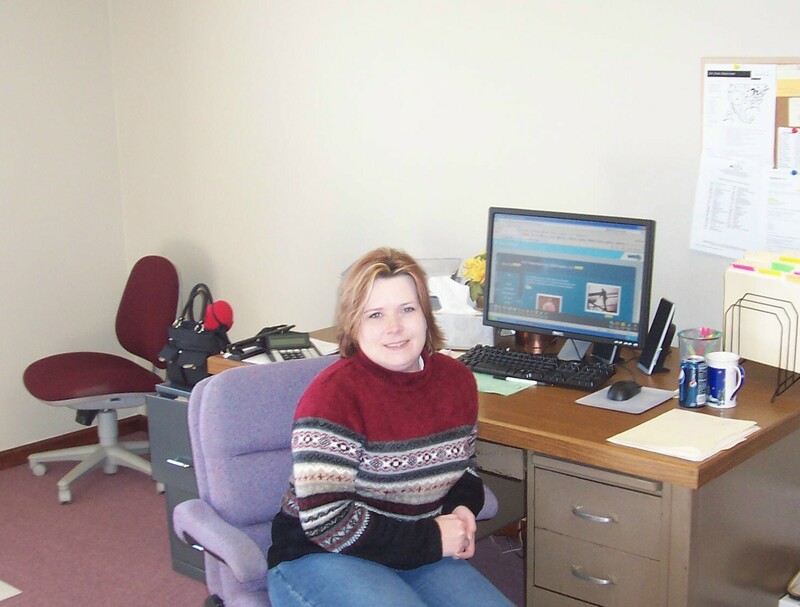 Heather Mankey is our broker agent at MJS Logistics, LLC. Heather is responsible for creating and maintaining customer accounts, matching customers with quality carriers, tracking freight from orgin to destination, invoicing customers, maintaining all customer and carrier files, qualifying customers and carriers, and processing credit and safety records for customers and carriers.